Do you have a project management system? Do you have a project management system? A way to track the status of everything in one spot, no matter what industry you’re in? You are a solopreneur wearing many hats. You are the accounting department, the customer service department, the IT department, marketing department….you get the picture. With so many hats, it can be easy to drop a ball in an area or two. That’s where a good project management system helps you track the details and progress of all the different areas of your business. It’s a great tool to communicate with your team too. Combined with a CRM, a project management tool is an important piece of software for your business. Especially as your business grows and expands. 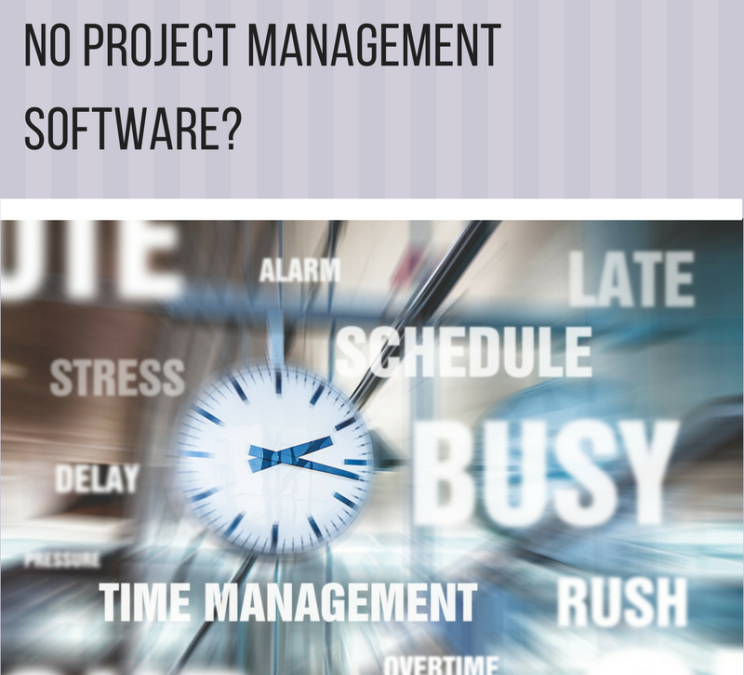 In case you’re not familiar, project management software allows you to input information and track it. For example, if your goal for the week is to finish your website, you would add that project to the system. Inside that project are all the details – the About Me page, a few blog posts, testimonials, or whatever else you want to put in there. As you and your team make progress — or run into snags — you make note of it. At a glance, it’s easy to see how close you are to finishing the project without having to call everyone to get their updates. The team will know the status of the project as well, so everyone is on the same page. No details are left out and the project moves along efficiently. A project management system is an exceptionally important communication tool when you have a virtual assistant. Let’s say you have a vendor that will be late delivering the product you need for your project. You pick up the email, respond to the vendor, and move on with your day. Your assistant doesn’t know the product will be late because you forgot to mention it, so she’s moving along as though it’s on schedule when she could be making adjustments instead. Making note of this in the project management software lets everyone involved know status. Many of our clients use their project management system to help grow their business. It’s a great place to write your goals and map progress. You can set due dates and have a timeline for what gets done rather than have a big pile of papers on the desk and post-it-notes to dig through when someone asks you when the next delivery will be in. You can also assign tasks to your team. If your virtual assistant is responsible for getting the newsletter out and your bookkeeper needs to enter receipts by the end of the week, you can use the software to assign tasks to them. In many cases, team members can also upload any files they’re working on when they’re finished with them so everyone can view and share. Different project management systems have different features, and they’re all priced differently. Just like any software, user friendliness really depends on the user. Our VAs work in a number of project management systems on a regular basis, so if you’re not already using one, we’d be happy to make a recommendation based on your needs. They definitely make doing business easier for everyone involved.